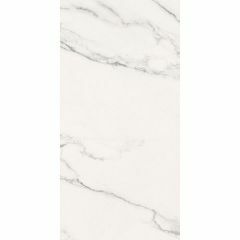 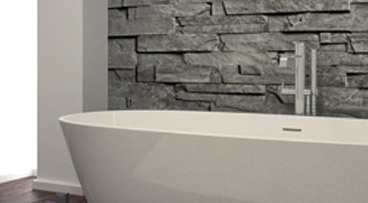 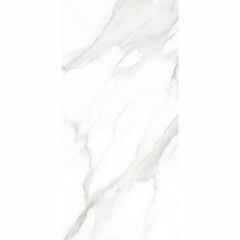 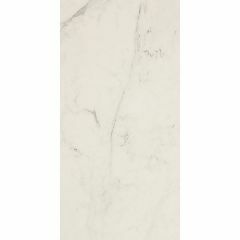 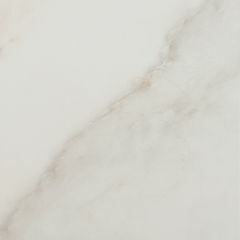 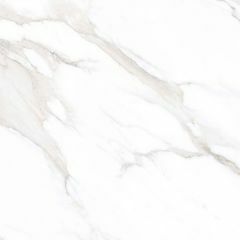 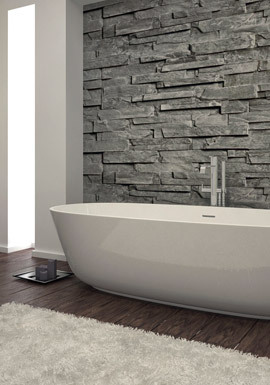 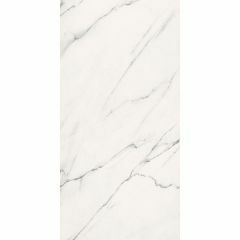 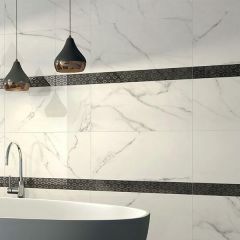 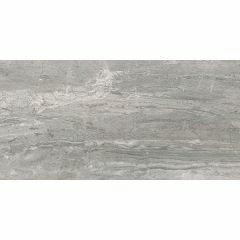 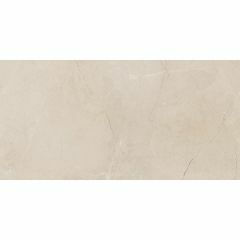 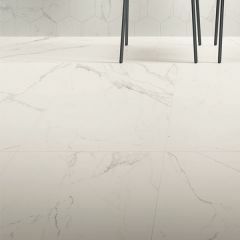 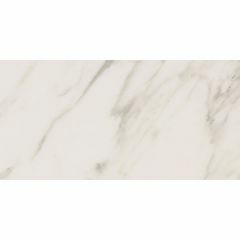 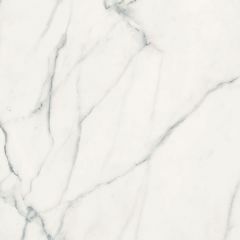 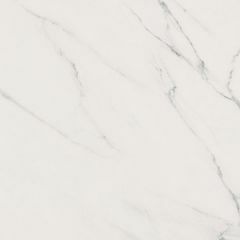 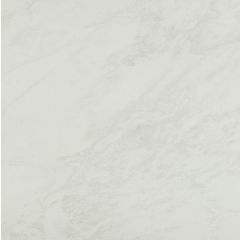 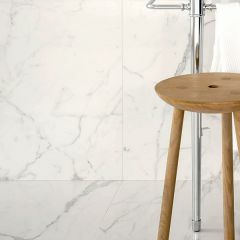 Our range of marble effect tiles are perfect for those seeking the clean, timeless look of marble without the practical pitfalls of the real thing. 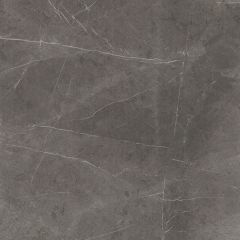 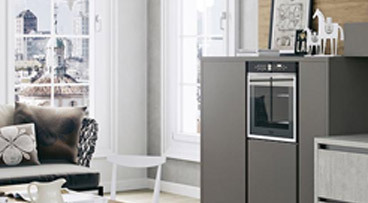 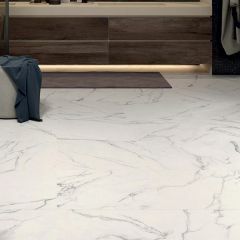 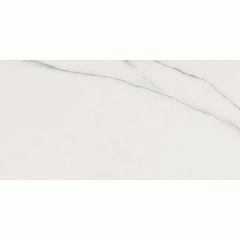 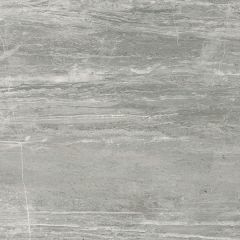 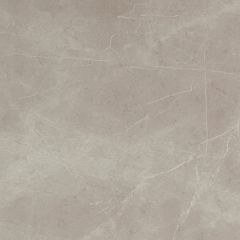 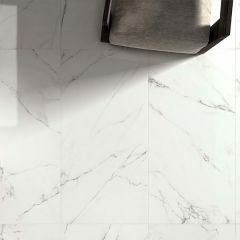 Marble effect tiles are infinitely easier to maintain than real marble so porcelain and ceramic marble-effect tiles may be the way to go for those who do not want to have to care for real marble. 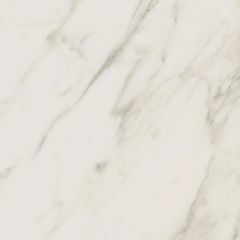 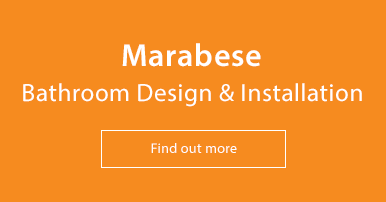 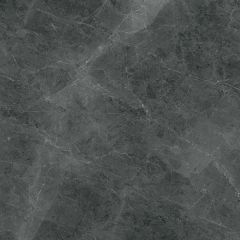 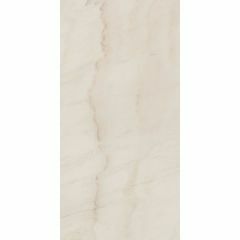 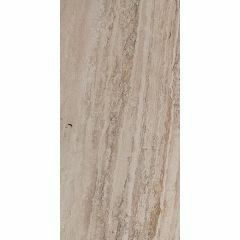 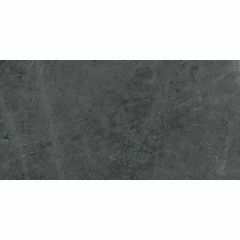 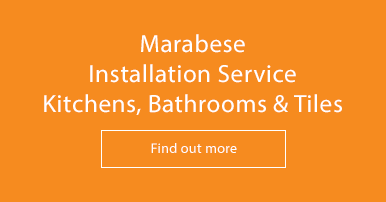 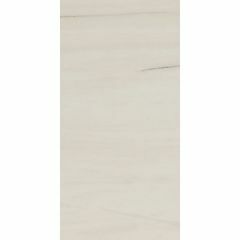 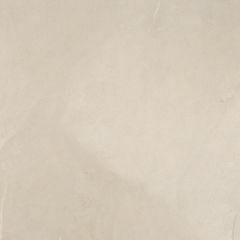 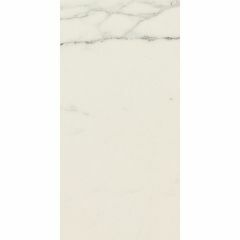 We offer a wide range of marble effect tiles in a variety of finishes, sizes and colours from Spanish and Italian tile manufacturers.